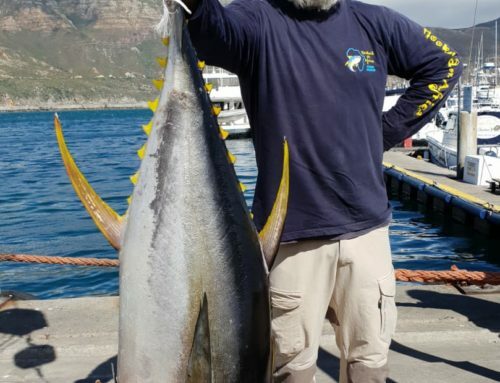 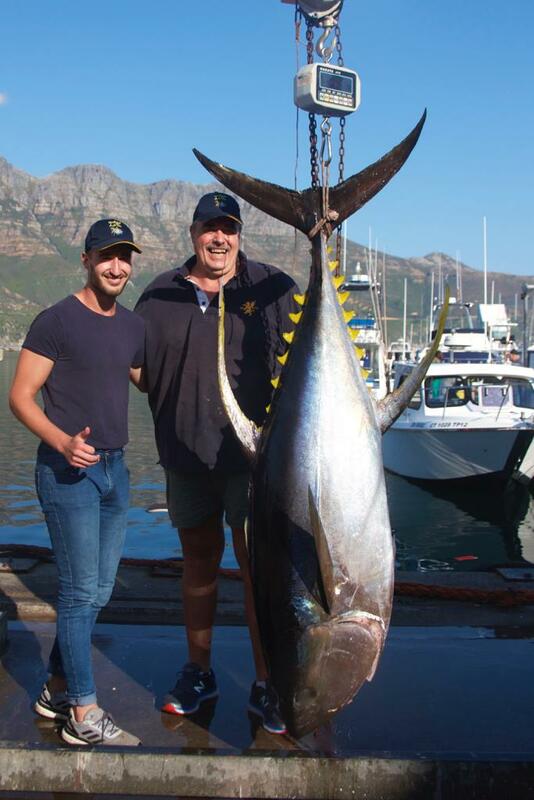 Father and Son went fishing earlier this week and super chuffed to catch a boat load of Yellowfin Tuna as well as this 102,40 kg. 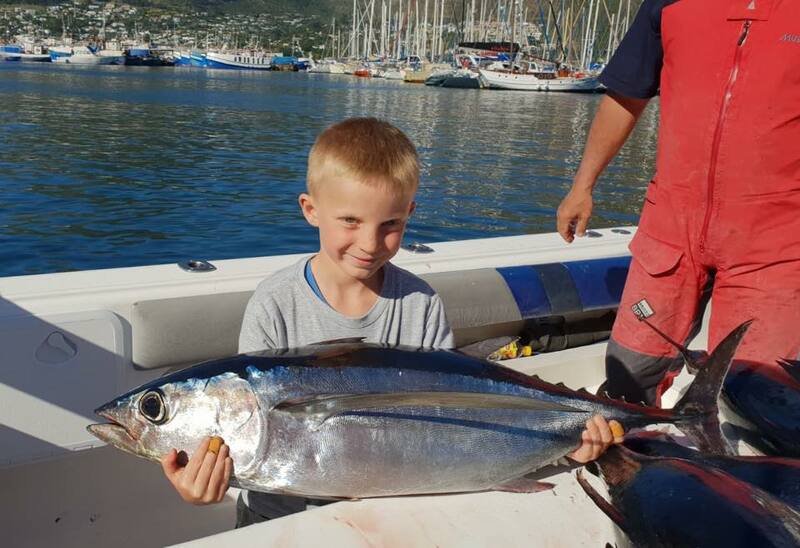 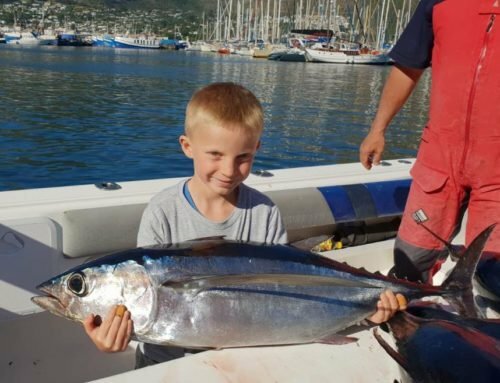 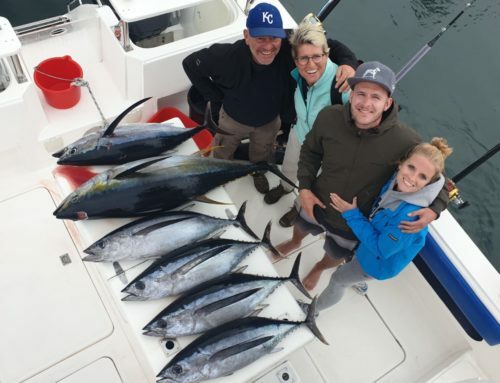 We are at the start of the Tuna Fishing Season. 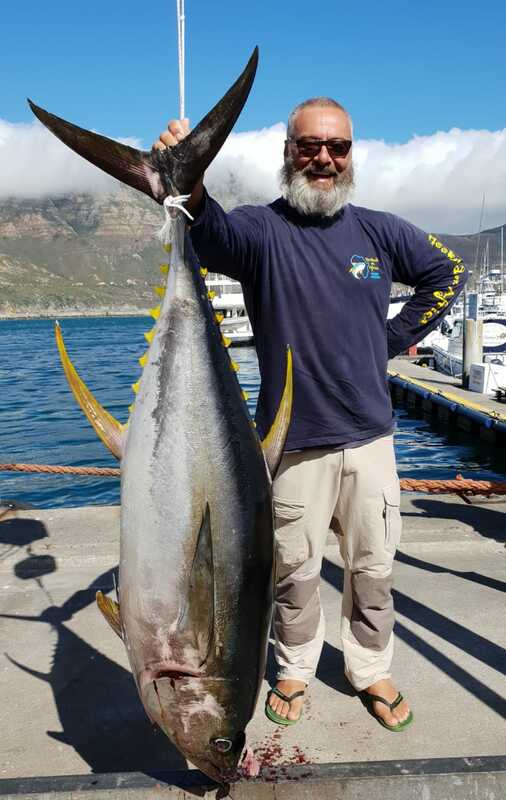 The fish are here, they are plenty and they are big! Get your bookings in, the fish are biting. 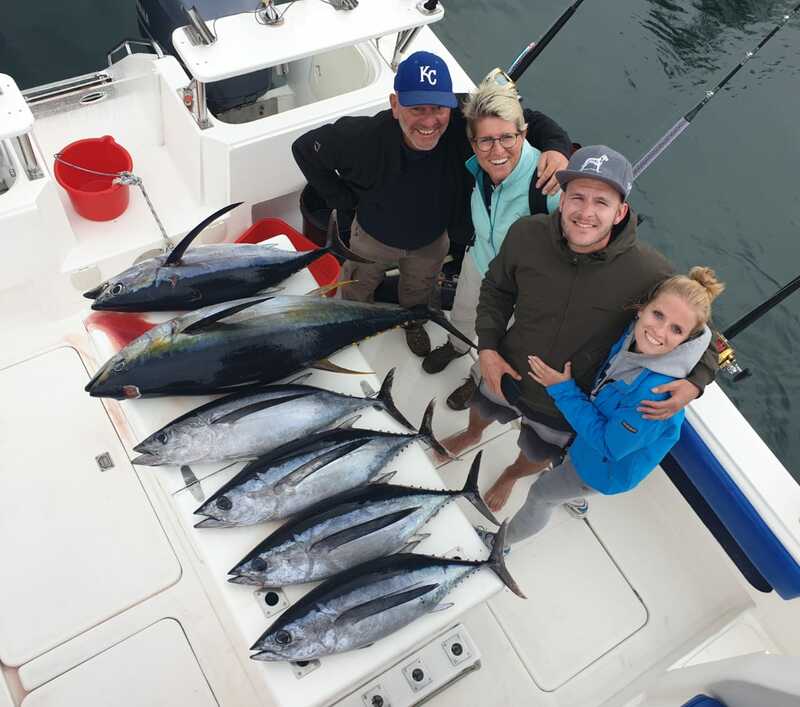 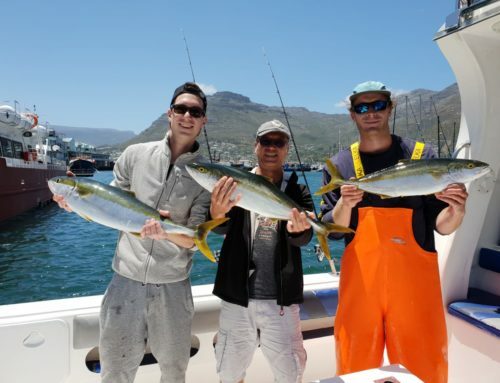 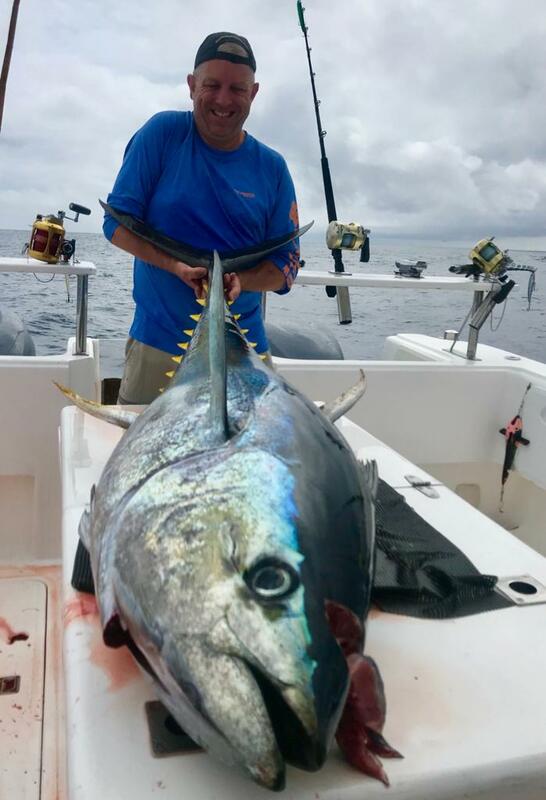 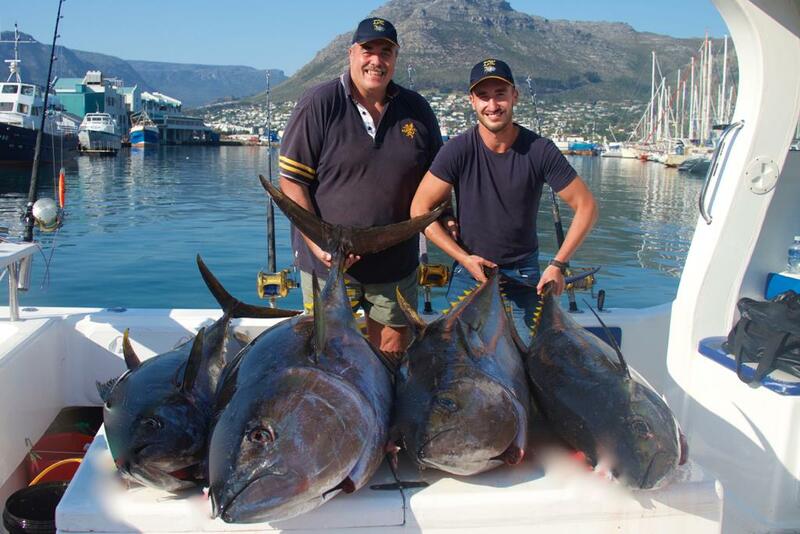 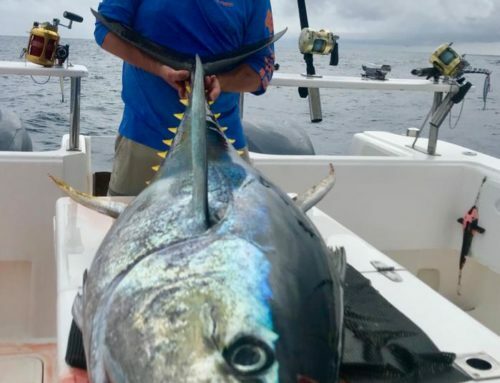 Father & Son Team Land Monster Yellowfin Tuna	Overall rating:	5	out of 5 based on 4	reviews.